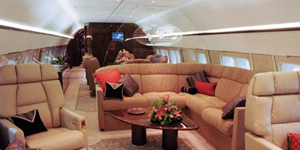 Fly your entire entourage or executive group on a Boeing Business Jet, a private airliner from Boeing’s 737 family. Abbreviated as the BBJ, the Boeing VIP Business Jet is one of the most prestigious planes available for charter, offering incredible range and speed with an extremely comfortable, spacious, and versatile cabin. These are the largest VIP aircraft you can charter for your flight, allowing passengers to travel in what’s essentially a luxury apartment in the sky. 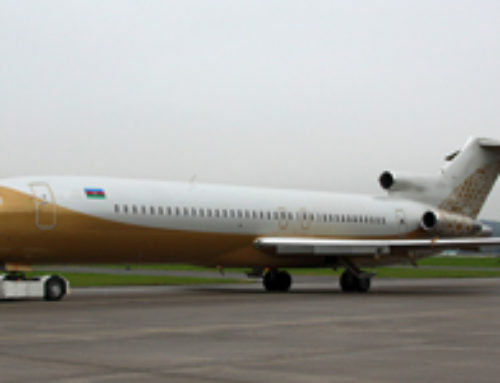 The BBJ is frequently used for VIP travel by corporations and governments, and it’s favored by HNWI’s, Kings and Queens, Sheikhs, and Royal families from around the globe. Boeing Business Jets come in several variations, able to perform flights up to 6,000 nautical miles with seating for up to 199 passengers, although most VIP configurations provide seating and couches for between 18-80 passengers. Variants of the BBJ extend across the Boeing family to aircraft such as the iconic 747 and latest Boeing 787 Dreamliner, all in VIP configurations. 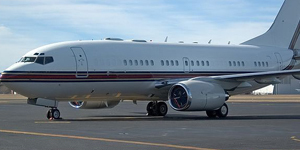 For instant pricing on BBJ charter services and availability on VIP airliners in your area, call +1 (888) 987-5387. Based in the United States, we offer 24/7 on-demand charter services on Boeing Business Jets based around the world, along with FREE all-inclusive quotes, competitive charter rates, and the highest levels of safety & service in business aviation. 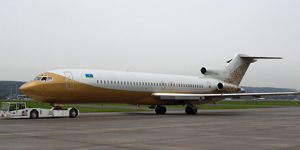 The Boeing Business Jet is the ultimate option for executive groups and VIP entourages chartering international and long-distance domestic flights. 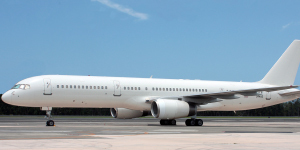 BBJ’s offer the reliability, economy and performance they’re commercial counterparts are renowned for, with all of the luxury, comfort, and amenities expected from private air travel. 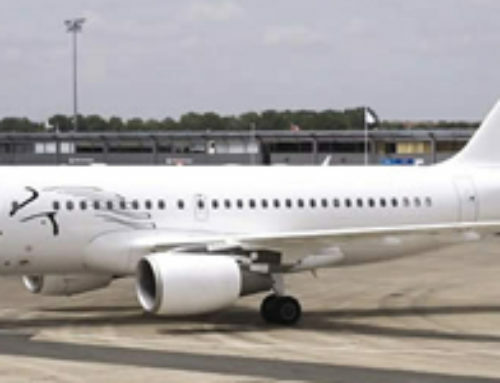 Boeing modified a combination of their 737-700 and 737-800 airliners to create the BBJ, overhauling the interior with a stylish, luxurious corporate layout. The interior offers a variety of areas and open spaces that can accommodate between 18 and 149 executives, although most versions are configured with a seating capacity between 40 and 60 passengers. Interiors are available in several layouts for luxury and executive charter, with endless customization available for aircraft owners. Today, there are a total of around 240 BBJs in service. Boeing has produced several variations of their corporate airliner, including wide body versions of their Dreamliner models. They’re popular for business groups, sports teams, music groups and touring artists, wedding parties, and other special events. 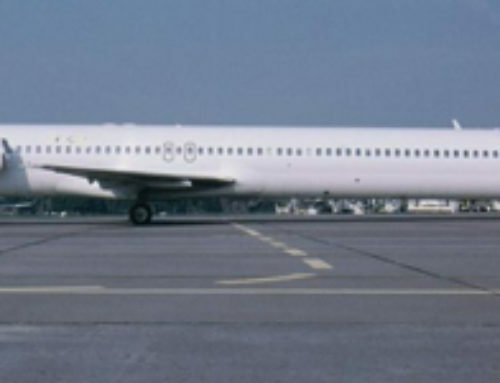 Chartering one of these VIP corporate airliners will start at well over $10,000 an hour. 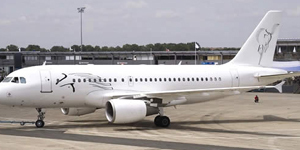 If this rate is higher than your budget allows, you can check out its smaller competitors that offer high density seating and long-range flights, including the Embraer Lineage, the Bombardier Global Express, the Gulfstream G550, and the Gulfstream G650. Chartering a Boeing Business Jet for your group flight allows you and your friends, family, or colleagues to travel in first-class comfort with all the benefits of private jet charters. The BBJ’s cabin is extremely flexible and able to accommodate almost any group with more than 5,000 cubic feet of space. Typical configurations divide the cabin into 4 area which usually consist of a board room, a lounge, a VIP bedroom, and a business office, with two fully private bathrooms complete with showers. A galley, restroom and luggage storage are also available outside of the cabin’s main area. 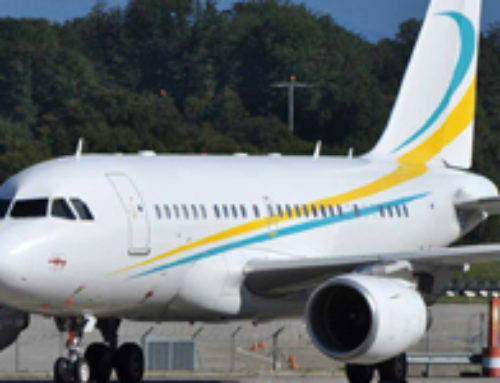 Dual temperature control zones allow passengers and crew to stay comfortable throughout the aircraft, and groups can disembark using the BBJ’s air stair when traveling to airports with less sophisticated infrastructure or limited ground support like those in the Caribbean. 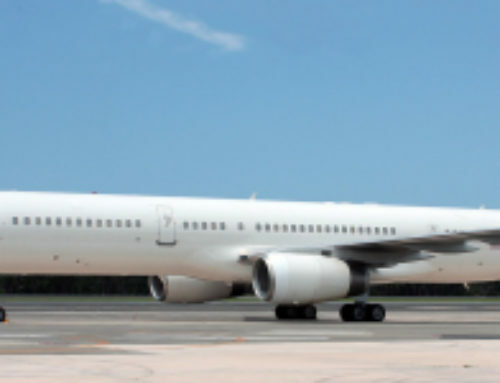 The BBJ’s design combines the fuselage, wings, and aft section of the 737-700 with the landing gear of the 737-800. Twin CFM International CFM56-7 engines powers Boeing’s corporate airliner, and 10 auxiliary fuel tanks are available to offer intercontinental range. 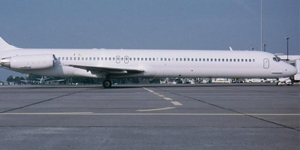 Some models also include winglets to increase range and reduce drag. 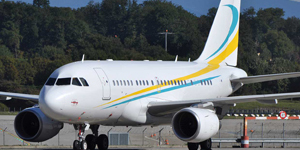 Pilots can stay relaxed and alert during long-hauls flights with Next Generation 737 advanced EFIS avionics on the flight deck, which are based on Rockwell Collins Series popular Series 90 Suite. 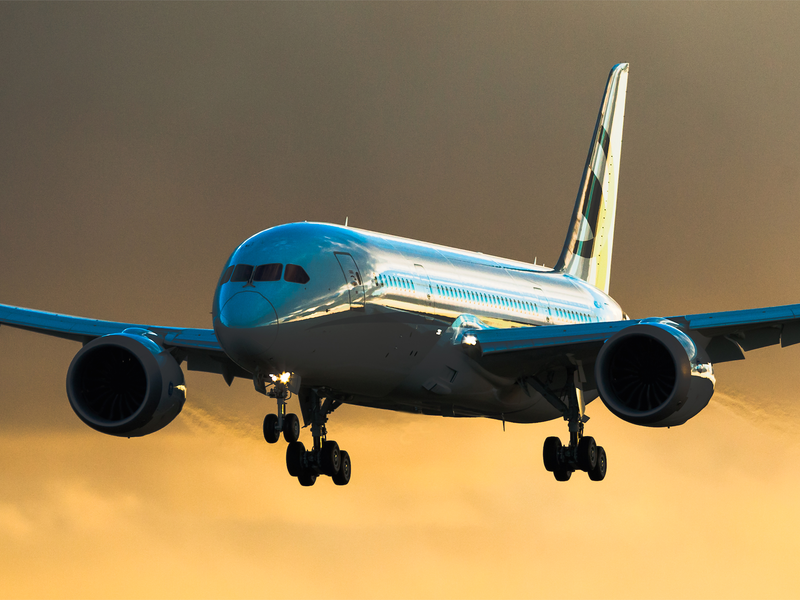 The BBJ division offers 11 products derived from Boeing’s airliners. Variants of the BBJ series include the BBJ2, which extended the frame for more cabin and luggage space at the cost of a little range. 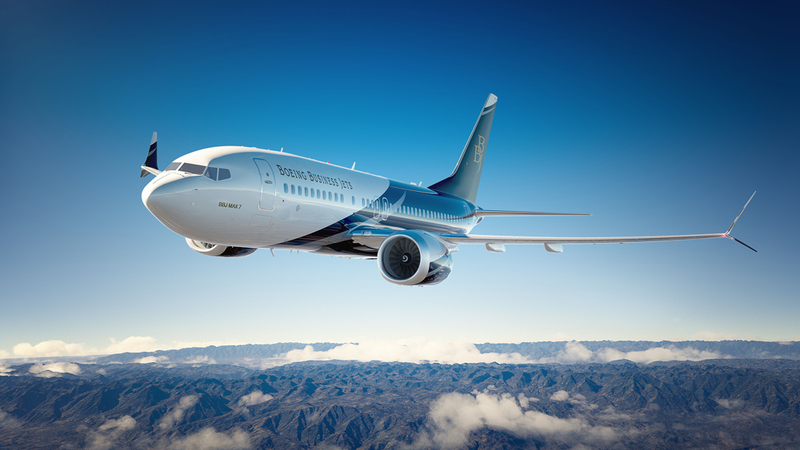 The BBJ3 is based on the 737-900ER, offering even more cabin space while extended range instead of reducing it. Call us directly at 1-888-987-5387 or contact us via e-mail with any questions or requests regarding the Bowing Business Jet. * Average hourly rates vary depending on make, model and year; amenities, routing and scheduling/availability, and do not include fuel, taxes, crew charges, ramp, hangar, FBO, overnights, daily minimums, taxes, international fees, catering, ground transport, or de-icing. If you would like an accurate quote, please call or email. Pictures are for example only. The age, color, interior layout, hourly rates, specifications, dimensions may all vary between aircraft. All images copyrighted and provided courtesy of Boeing Aerospace.